Here are some tips to help small businesses tackle their health and safety issues as quickly and easily as possible. 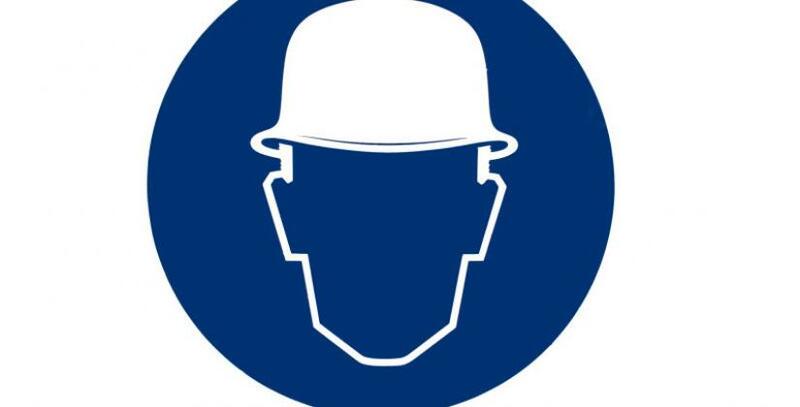 Health and safety at work is a vital issue for all employers to address. Carry out a risk assessment of your business and any potential threats. As well as identifying possible risks, consider how likely they are to occur and what the consequences would be if they did. Once you have made a realistic assessment, you can make an informed decision about which risks are a priority and need addressing urgently. You should also look at what measures could be taken to reduce the risks and weigh up how effective they are likely to be. It is a legal requirement to consult with your staff on health and safety. But don’t just look at it as a necessary box to tick. Talking to your employees can be a really useful tool to make your workplace a safer and more productive place. Finding out more about the way your staff work can help you identify any potential hazards and the best ways of addressing them. If you’re a small business then there is no need to get too bogged down in paperwork. But while you may not need a long and complicated health and safety policy, you do need to write down the health and safety measures you are taking as a company. If an accident does happen or a claim is made against you, it is important that you have a written record so you can show the steps you have taken to protect staff. Write a health and safety policy, even if it is very short and simple, and keep a record of all risk assessments. You should also keep an accident book and make a detailed note of all accidents and near misses. Also keep a log of your electical appliances and when they were last tested. Make sure you get them tested regularly. There is no point coming up with a health and safety policy if none of your employees understand it. Make sure everyone who works for you knows how to carry out their job safely and what they need to do to minimise the risks. Some simple training sessions or health and safety workshops may be a helpful way of making sure everyone in the company understands the role they play in creating a healthy and safe workplace. One of the easiest ways of reducing the risk of an accident in an office, workshop or industrial unit is to keep it clean and tidy. Clearing away the clutter and making sure there are no unnecessary items on the floor will reduce the risk of staff tripping and falling over. It will also make a more pleasant work environment. Make sure any equipment is regularly serviced and that any necessary repairs are carried out promptly. It is also a good idea to create a maintenance timetable to make sure everything, including your premises, remains in good condition. If you set a time to regularly check the condition of your building and equipment then you may be able to spot areas which need attention before they actually become a real problem. They may seem annoying and counter-productive, but regular fire drills are essential and should be carried out at least once a year. Your staff need to know exactly what they should do if a fire starts. Make sure you have a fire safety policy for your company and come up with an emergency evacuation plan which all staff are aware of. Also, make sure your fire exits and routes to the exits are kept clear at all times. Whatever the size of your business, you need to make sure you have a properly-stocked first aid box and assign someone to monitor its contents to make sure it always contains the necessary items for dealing with an incident requiring first aid. Depending on the size of your company, you may also need to make sure you have a sufficient number of staff members who have had first aid training, so that there is always someone on site with an up-to-date first aid qualification. Make sure you are aware if any of your staff members could be considered as vulnerable workers. If you employ any very young workers, you may need to make sure they are closely supervised. If any of your staff are disabled, pregnant or suffering from a long-term health problem, it is a good idea to carry out a risk assessment specifically for them to make sure you are protecting their health and safety properly. For example, a pregnant worker should not be carrying out any duties that involve heavy lifting. Do everything you can as an employer to stop your workers becoming stressed. Stress is one of the major reasons people take time off work so taking measures to make your workplace a happier and more relaxed place is important. For more detailed health and safety advice, visit the Health and Safety Executive or guidance on GOV.UK.